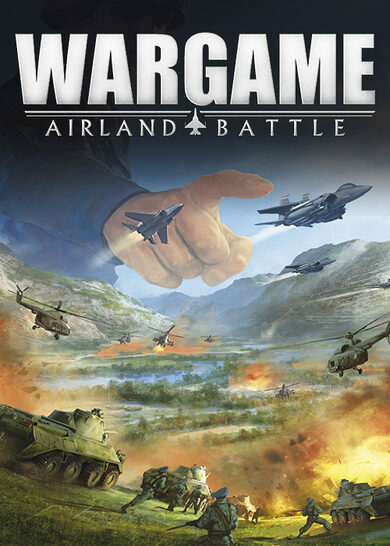 Eugen Systems follow up on their success with the real-time strategy game Wargame European Escalation with a sequel to it, Wargame AirLand Battle. 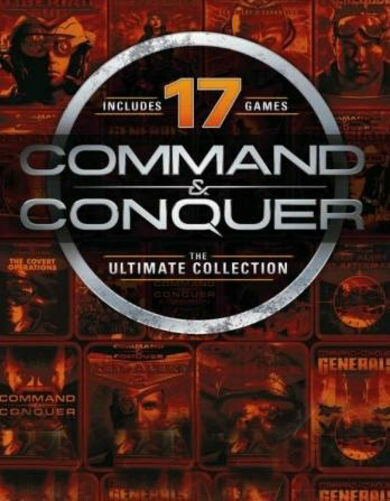 Take control of over 700 units spread across 12 nations in a war that only has two sides: NATO and the Warsaw Pact. 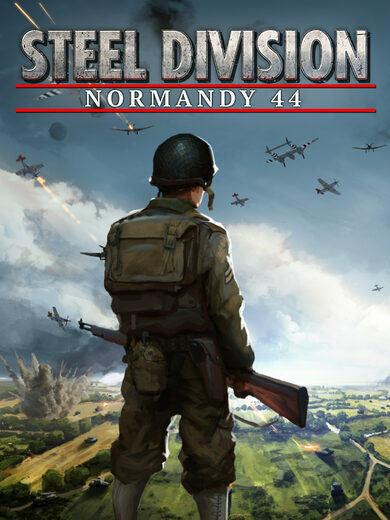 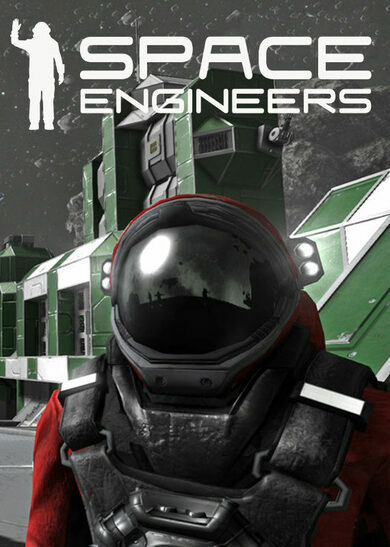 Build your army and engage in massive battles, creating a perfect strategy for winning.